Agape Wedding Services provides couples (and Quinceañeras too!) complete event solutions - from the minister, to photography and video - even reception décor. We want to make your special day as stress free as possible. 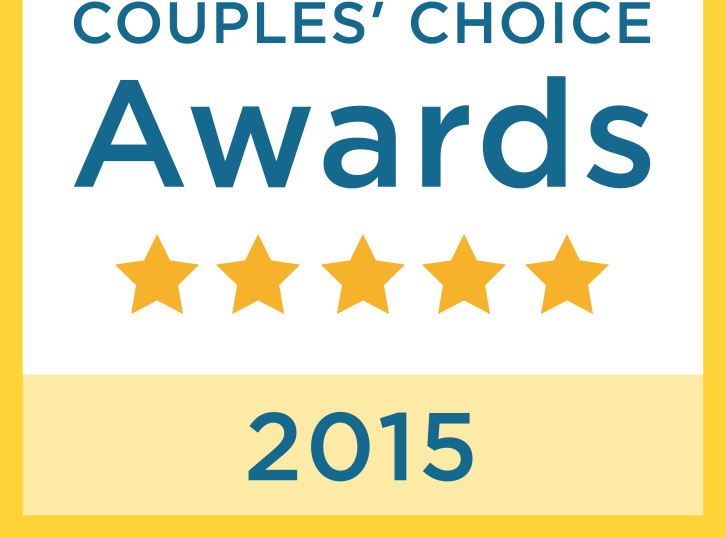 Winner of the Wedding Wire Couples' Choice Award! Rev. Oscar Benavides is our official bilingual wedding officiant. If you need your ceremony done in English, Spanish or both - we know you'll be pleased with Rev. Benavides' professionalism and caring smile! Find Rev. Oscar Benavides on these great sites! Our wedding officiant is Wedding Wire certified! With over 20 years of experience officiating weddings, Quinceañeras, renewal of vows and many other special occasions, we are proud to have Rev. Oscar Benavides as our officiant.